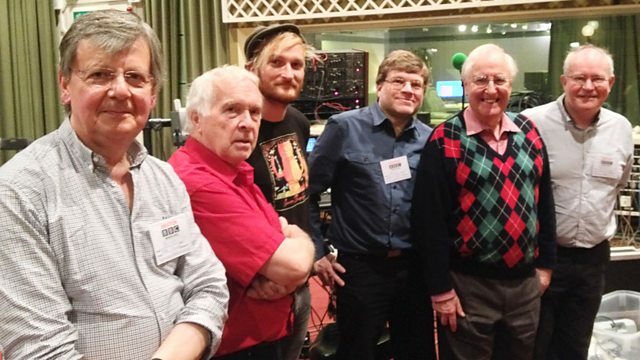 The BBC Radiophonic Workshop return to their spiritual home of Maida Vale to play a live session. Loma Vista / Caroline International. Once Upon a Time: The Singles. The Circle and the Blue Door. Adventures in the National Geopraphic.